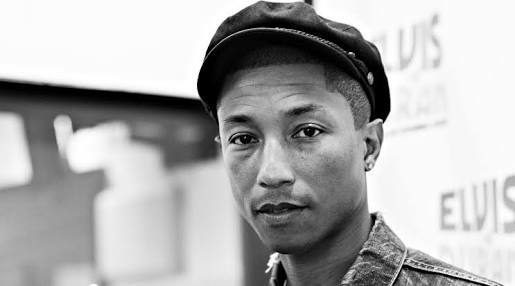 Pharrell releases two new original tracks he recorded for the upcoming film, Hidden Figures. Listen to "Runnin" and "Surrender" featuring Lalah Hathaway. "Hidden Figures" tells the story of three African-American women who helped NASA with the launch of astronaut, John Glenn into orbit. The film stars Taraji P. Henson, Octavia Spencer and Janelle Monae.